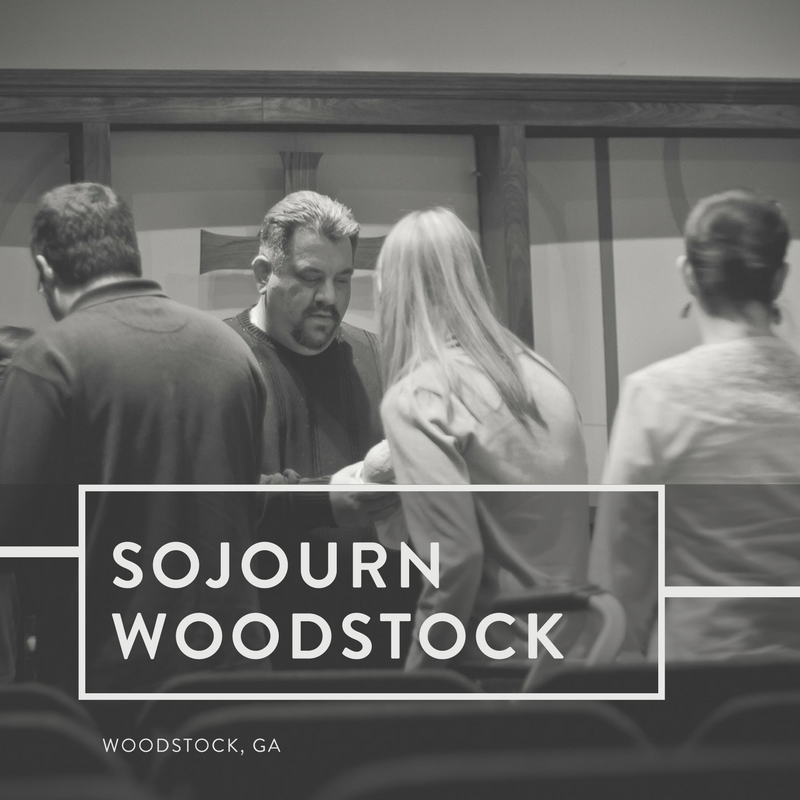 Sojourn Woodstock began meeting with 18 adults in January, 2011. Our prayer was that God would root the gospel deep within our hearts and that He would shape us to be a unified community desiring to see the gospel change everything. As a church, our aim is to make Disciples of all people. We seek to accomplish this by continually calling one another to behold the greatness and glory of God in the person of Jesus Christ. In Christ, we know and experience the Living God. We desire to see the glory of God fill the earth as individuals believe in and are changed by the gospel of Jesus Christ..